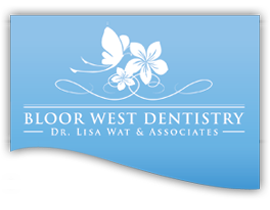 The Ontario Dental Association provides useful information about oral health and has a video library explaining about dental procedures. The Canadian Dental Association provides News and Information on Dentistry and oral health in Canada. Contains a variety of information about oral health topics. The museum, a Smithsonian Institution Affiliate, provides fascinating facts about dental history . Learn about the importance of a healthy mouth.